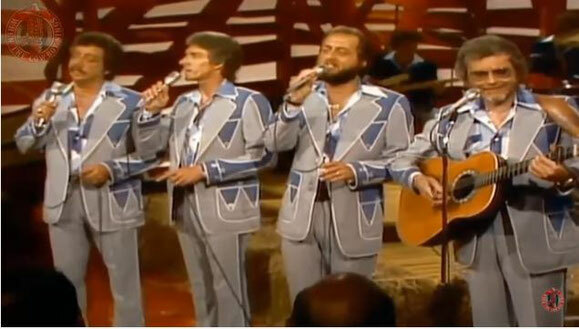 The Statler Brothers plays Mr. Autry on Hee Haw 1979. The Statler Brothers' salute to Gene Autry. It appears in the album The Originals and in the single, of 1979. Side A / Mr. Autry and Side B / Here We Are Again On Mercury.